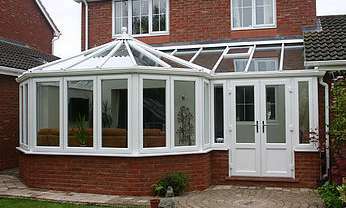 We only use High quality products for all our Conservatory installations, below you will find Information on the types of consevatories we offer. We hope this information helps you to visualise your new home improvement. Call today for your Free No Obligation Quote on 01889 570485. 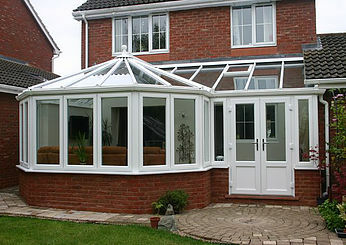 Bring the outside in with one of our beautiful conservatories, we build them any shape to get maximum potential out of the space you have.Brings in natural light, brightening other rooms, potentially saving you money on your electric bills.We have a wide range of styles, choices and colours for you choose from allowing you to personalise the design of your conservatory.Our extensive range of Windows and Doors are 'A' rated and have been independantly tested by the British Standards Institute, including enhanced security proformance. 'A' Rated by the energy rating standard. This means it will vastly reduce heat loss, eliminate cold spots and draughts. All Windows and Doors will not warp, spit or discolour for a minimum of 10 years. Personalise your home improvement with your own style, we have a wide range of lighting and flooring options avaliable so all youll have to worry about is the best - how your going to use the extra space and what furniture you want to move in! 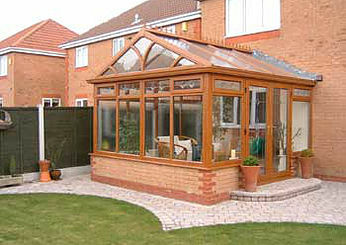 We now even offer the choice of a tiled roof, meaning your conservatory will be used all year round not just the summer!